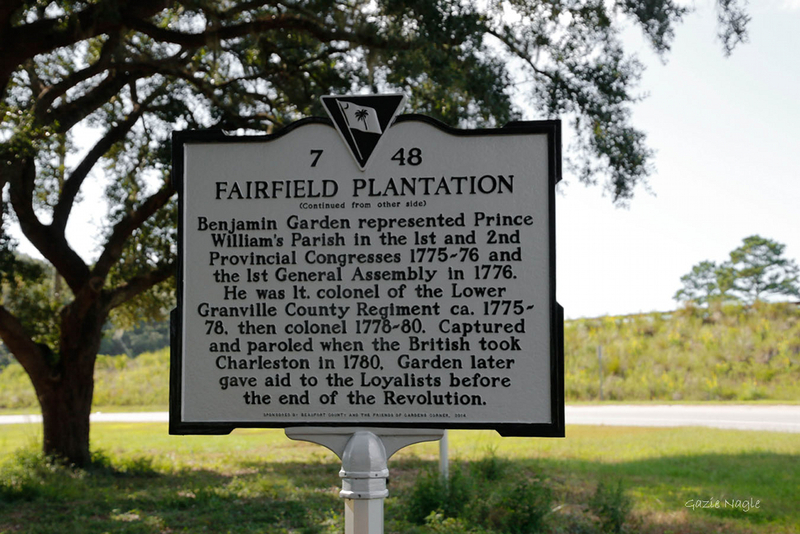 Revolutionary War Colonel Benjamin Garden owned the plantation. The community of Gardens Corner is named for him (1). 1789  Colonel Benjamin Garden passed away (1).